Here’s a collection of Punished Props’ adventures in life and the world of cosplay. 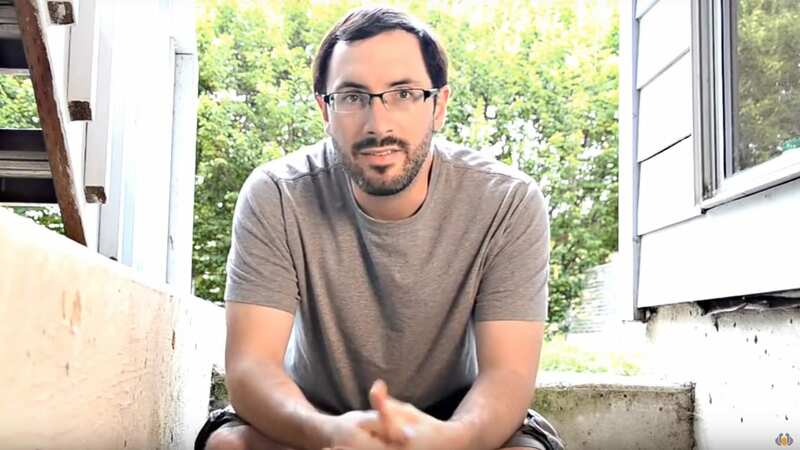 Bill gives his opinions on hot topics effecting the cosplay community. Spoilers: just have fun and let others have fun, too! 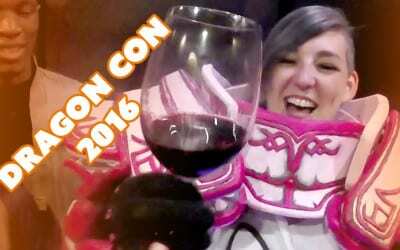 Our convention and travel videos are gathered here as well. Also, do your best to be safe at conventions. We go into the details on our safety page here. SO LONG OLD SHOP! We Moved into a NEW SHOP! Bill and Britt went gallivanting about New Zealand to see the sights. These are their adventures. The Weta Workshop Cave – How Many Weapons Can You Name? While gallivanting through New Zealand, Bill and Britt got to tour Weta Workshop! 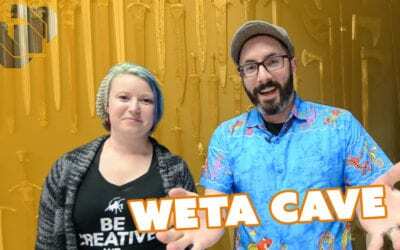 Our friend Cassie gave us the grand tour of the Weta Cave and the “weapon wall”. How many can you name? 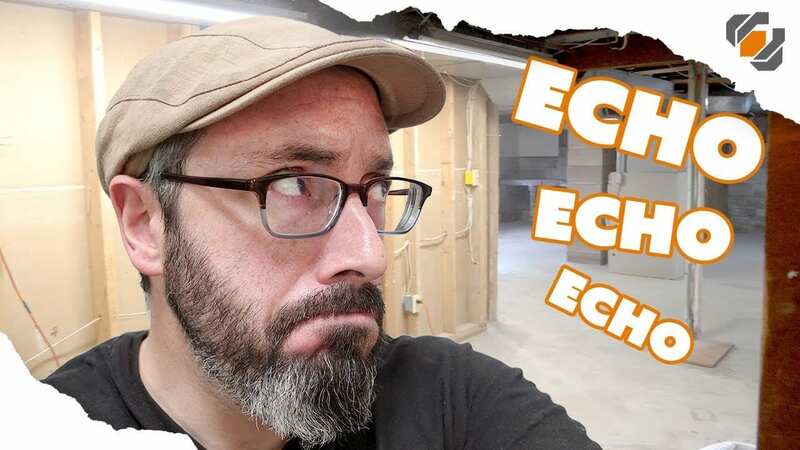 After spending more than a year learning how to use 3D printing to make props, Bill dives in with his opinion on the current state of the technology. 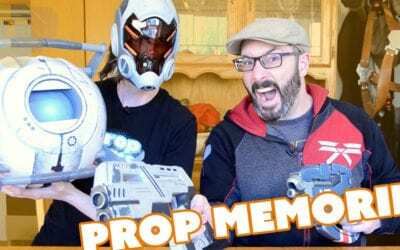 Bill and Britt dig up some of their first props they made for cosplay! 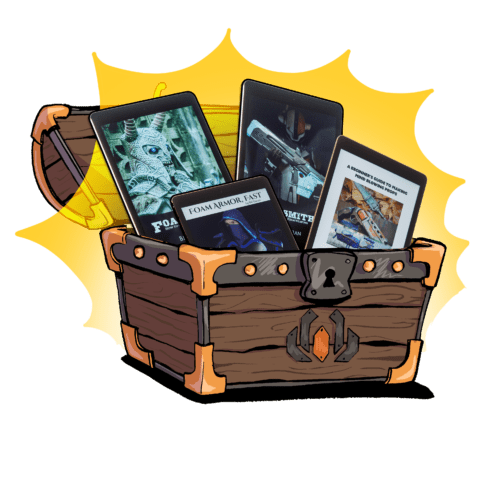 Battlestar Galactica, Steampunk, Mass Effect (of course), Portal 2 and more! 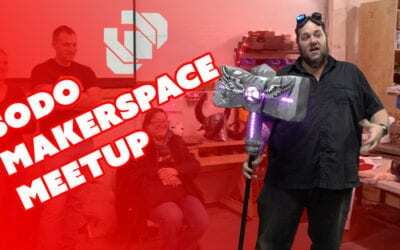 Bill and Britt check out SoDo MakerSpace in Seattle and meet up with other prop and costume makers! 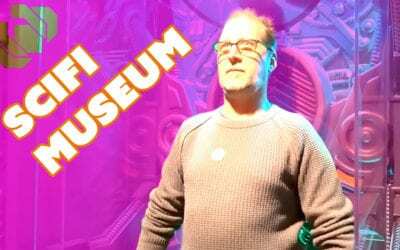 Bill, Ted, and Brittany had a chance to check out the “MoPop” in Seattle, home of the Science Fiction Museum. 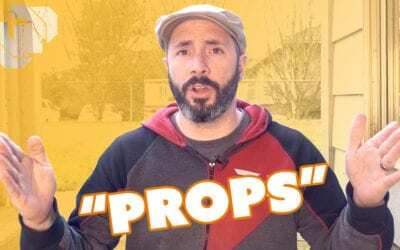 There were props and costumes from all of our favorite movies and TV shows! The gang also got a lesson in the background of many of the props from Evil Ted’s vast experience in the Hollywood FX industry. 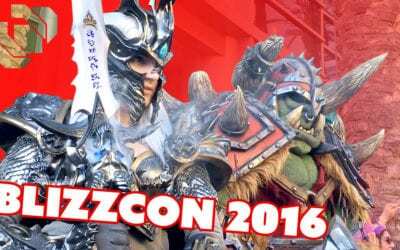 BlizzCon 2016 with Punished Props and Cosplay Friends! We made our yearly pilgrimage to Anaheim to celebrate everything Blizzard with about 20,000 of our closest friends. The cosplay scene at BlizzCon is incredible! Dragon Con is our very favorite convention. It’s in Atlanta and we make the pilgrimage every year. This go around I brought my little go pro camera and tried to capture the experience I have every year from start to finish. 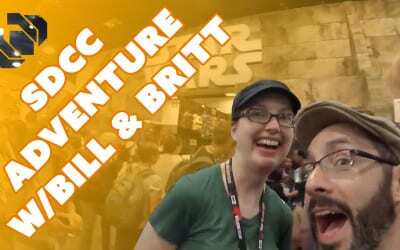 Join Bill and Britt Doran as they journey through San Diego Comic Con 2016! On the show floor they saw all kinds of costumes, both cosplayers and TV & Movie outfits. Plus a whole bunch of incredible props and toys! 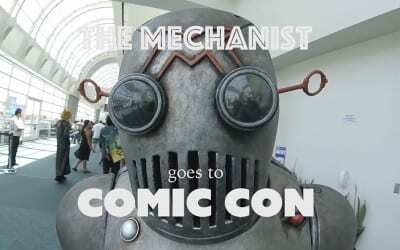 Bill from Punished Props runs around San Diego Comic Con in his Mechanist Costume from Fallout 4. 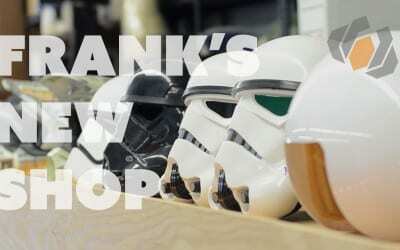 Frank and Bill take a tour through Frank’s new shop and get a look at a bunch of new, fancy tools! During a recent trip to Southern California, Bill had the chance to swing by the workspace of his old shop mate, Will Morgan! Will has been busy over the past few months and he’s done several mask sculpts. 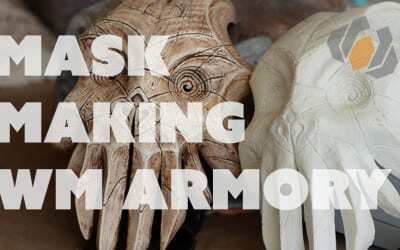 Bill & Will go over the basic process of sculpting, molding, and casting masks.